ISNAD Çubukcu, Muhammed İhsan . "Evaluation of web sites of accommodation companies". 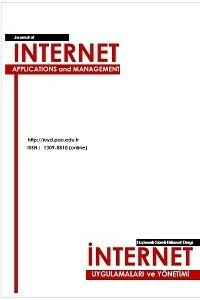 Journal of Internet Applications and Management 1 / 1 (May 2010): 39-59.